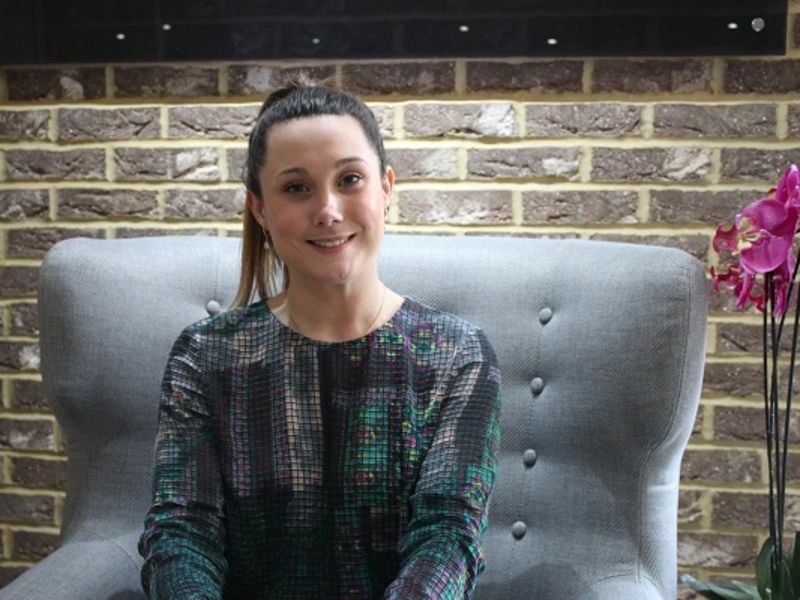 Camilla started off her career working for 3 years in a private practice in Harley Street then moving on to work both within the NHS and private practices to build her knowledge and work on her degree. “I joined the Leightons team because I believe that their patient centred approach to care and individualised service is what separates them from everyone else. I have the ability to improve a patient’s everyday life by utilising the very best in hearing technology. The latest innovations see an exciting introduction of rechargeable hearing aids, this meaning less time worrying about single use batteries and more time focusing on hearing what matters to them.